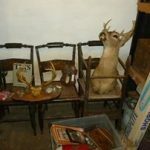 EstateSalesNews.com shares this weeks estate sales news, information and tips. 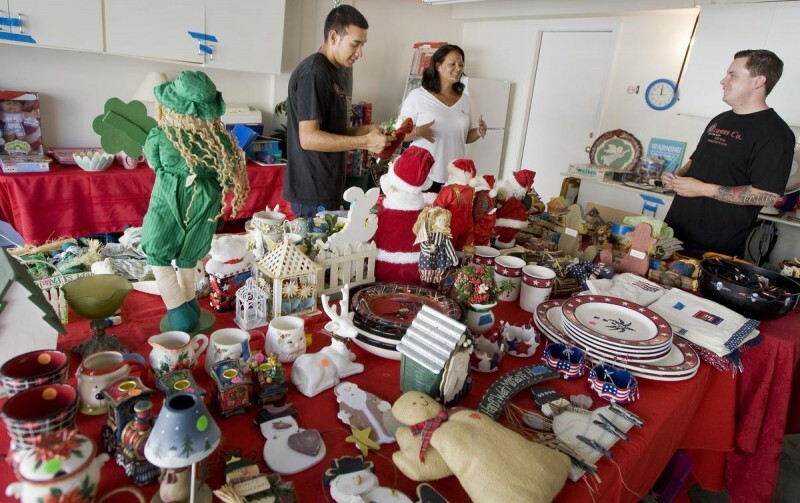 On Sunday, August, 20th The Orange County Register in California published an article “The 7 Things You Need To Know About Selling Everything In Your House”. 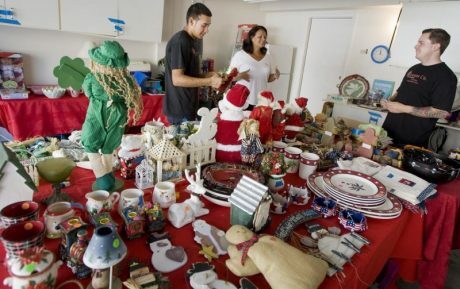 This article featured Simone Kelly from Grasons and your editor Carol Madden of EstateSalesNews.com. This article went national through Google Alerts. An estate sale company was conducting an estate sale and selling a gas grill. The estate sale company hadn’t cleaned it and when a couple went to steal it they were surprised by a massive number of bees nesting inside the grill attacking them. A “real estate” firm from Seal Beach California wrote internet multi-page article “How to Choose An Estate Sale Company”. EstateSalesNews.com offers a link at the top left of our Front Page to assist you. The article appears to have been written with assistance from two of the three major estate sale advertising listing sites as they were mentioned and linked in the ad. Realtors now giving advice on estate sale business without experience. There is no mention of estate liquidation experience from the real estate company. Collecting sales tax at estate sales is necessary unless the state the sale is being conducted in exempts estate sales from sales tax. For example Florida and California collect sales tax, New Jersey does not. 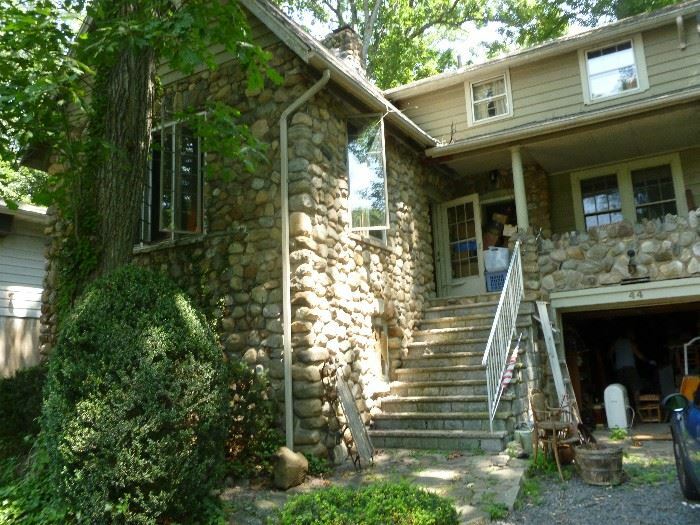 Two large estate sales will take place next week. 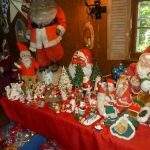 One in Tampa, Florida is a 4 day estate sale with 20 shipping containers filled with multiple collections. 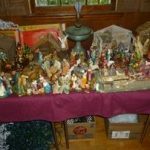 The other estate sale will be 3 days and includes an entire village collected by one gentleman in Onamia, Minnesota. 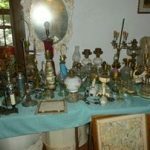 EstateSalesNews.com will feature pictures and information from both estate sales early next week. 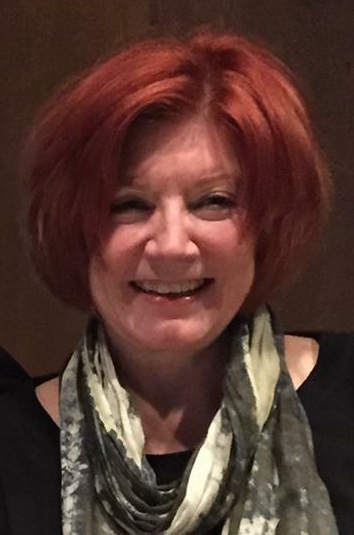 Marilyn Kalfus of the Orange County Register interviewed Simone Kelly of Grasons and your editor Carol Madden of EstateSalesNews.com last week. 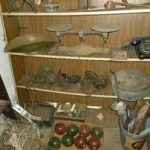 This article about estate sales was published in the real estate section of the Orange County Register on August 21, 2016 and has appeared on several other websites including inusanews.com, Orange County Sun, follownews.com and NVS24. When Rocky Scott moved his family to Orange County, the overstuffed, bulky furniture that looked so right at home in Tennessee suddenly looked so wrong. It wasn’t just the rustic style, perfect for a 7,000-square-foot house in the mountains. In sunny Southern California, the Scotts had moved into a 5,000-square-foot rental, then bought a place about half that size. They decided to hold an estate sale. 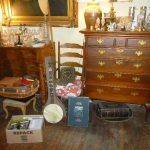 Need Estate Sale Information ? 2016 has seen a surge of estate sales during the first six months and estate sale information is constantly being searched for on the internet and social media. 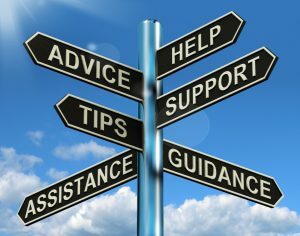 Sellers and buyers are constantly seeking advice, help, and tips about estate sales taking place. People downsizing, retiring, or just settling an estate are in need of estate sale information about everything from how to choose an estate sale company, what’s selling and why, to estate sale contracts. Estate sale advertising listing websites are able to answer the questions about what sales are taking place in your community. They show where, when, and what estate sale company is conducting them. Advertising websites offer photos, providing a list from the estate liquidator of what is included in the sale. EstateSale.com is one of these websites. These websites have all seen rapid growth. Websites and organizations involved in estate liquidation advertising or the liquidation education business encourage people to become estate liquidators. Keeping the number of estate sale companies continually growing. Estate Sales News is a national publication offering sellers, buyers, and estate liquidation businesses the latest news and information. 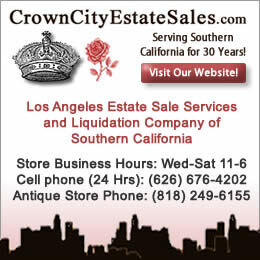 Our articles are about all aspects of the estate liquidation industry and estate sales. 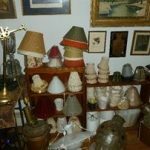 EstateSalesNews.com focuses on being a resource to answer your questions providing information from a former experienced estate liquidator. Estate Sales News has a “free” IOS app download. 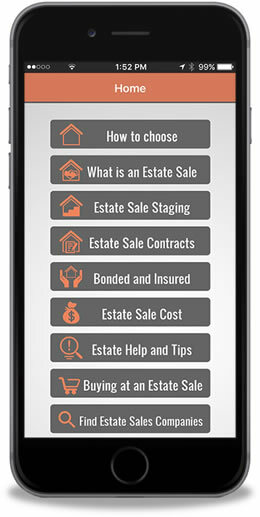 Whether you are on the road heading to an estate sale or waiting to interview an estate sale company you can find information and help by clicking on our app on your smartphone. You can also find estate sale listing websites with just the touch of your finger and be directed to their main page. We eliminate the need for a general search for these websites. 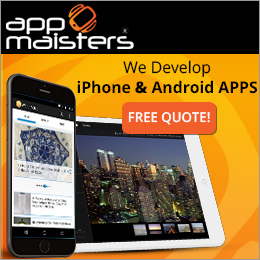 Find them on EstateSalesNews.com IOS app. 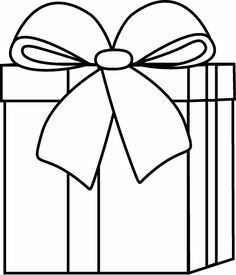 Providing information on what’s hot and what’s not, the sale of ivory, sales tax collection, clean outs, estate sale etiquette, entering or negotiating at an estate sale. 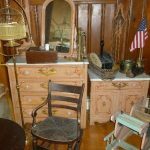 Showcasing a news worthy estate sale and estate sale videos can be seen. Please look over the multiple categories we offer. 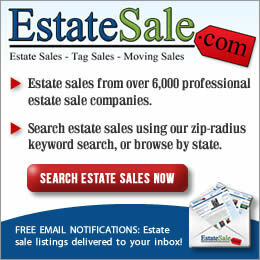 EstateSalesNews.com has social media pages on Facebook, Twitter, Pinterest, and YouTube. 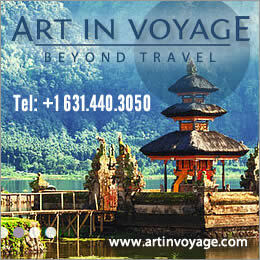 Subscribing to us is free and at no obligation. 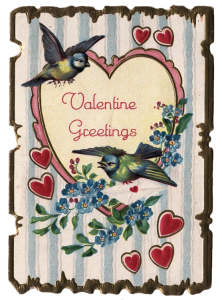 Happy shopping this weekend at your local estate sales. Saving $$$ and keeping our planet green. Memorial Day isn’t about sales of any kind. It’s about remembering those who have died in the service to the United States of America. Let us take 60 seconds on Monday to stand in silence and give thanks and remembrance to those who have been lost and the families and friends they left behind. 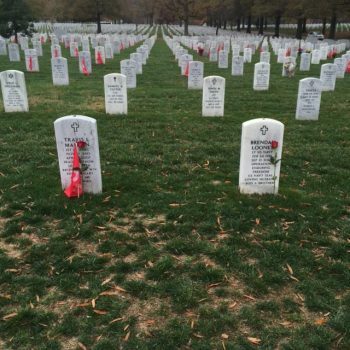 This photo was taken at Arlington National Cemetery. There are now over 35 rows that are casualties from Iraq, Afghanistan, some are from Viet Nam, Korea, and World War II that have been returned home. Men and women who sacrificed all so that we have this Memorial Day. 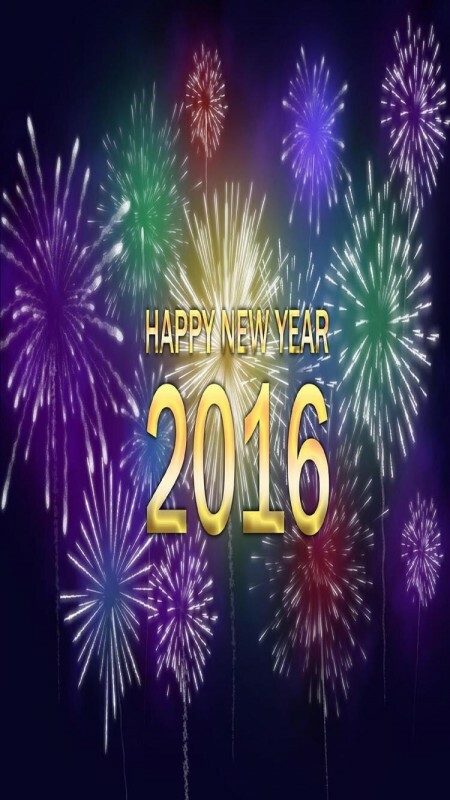 Estate Sales News wishes you a happy, healthy, and prosperous New Year.